Win one of three exclusive Mediterranean cruises or bonus prizes! 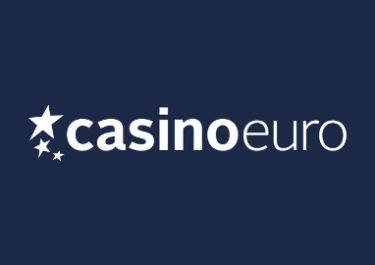 Become our seafaring champion at Casino Euro and win a luxury cruise experience around the jewels of the Mediterranean, with three weeks and three unique chances to win. Play on selected slot in each tournament to score points and race against your fellow players for the top spot on the leader board of each week. Runners-up bonus prizes are also up for grabs. 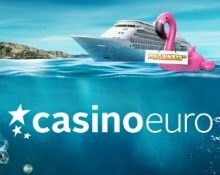 Get ready to win your next holiday as Casino Euro will be holding three separate tournaments over the next three weeks and each will have an exclusive cruise experience through the Mediterranean worth €10,000 as the main prize. Plus, there will be nine runners up prizes for bonuses of up to €1,500. And it that is still not enough, everyone taking part in the tournament and not placing in the TOP10 will go into a weekly raffle with another €5,000 in bonus prizes. Spin with minimum €0.50 in real money bets on Bonanza, Temple Tumble, Diamond Mine, Primal Megaways, Lightning Strikes Megaways and score one point for every round played. Plus, collect 50,000 points for ever win in a single spin exceeding 500x your bet. 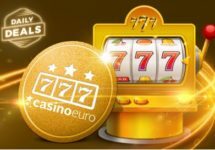 A free spins or bonus round counts as one spin. The leader board will be update daily before 18:00 CET except weekends. The final rankings will be published on the day after the race ends. The top scoring player will win the Mediterranean Cruise Package while players placing 2nd to 10th will win €300 – €1,500 in bonus cash, credited within 72 hours with a 40x wagering requirement, subject to the Casino Euro bonus terms and conditions. The main prize cannot be transferred or exchanged for cash. After the end of the tournament, one raffle ticket per single round played will be given to all the players who earned at least one point on the leader board but didn’t qualify within the top 10 positions. 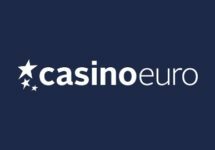 The raffle will be held on 14th March 2019 and will distribute a bonus of €100 to 50 players, credited within 72 hours with a 40x wagering requirement, subject to the Casino Euro bonus terms and conditions.